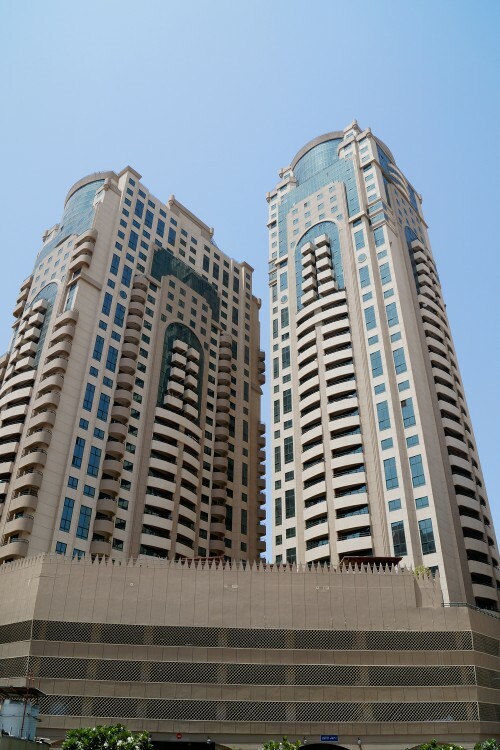 Al Shaiba Towers reveives an overall rating of 2.5 based on 10 reviews. Users were asked to consider many factors including the view, finishing, layout, noise levels, traffic, public transportation, parking, security, swimming pool, gym, and maintennance. Very accessible to transport (taxi, metro, buses..), park, mall, banks, groceries. Although the bldg. is quite old & nothing fancy about the interior of the flat. 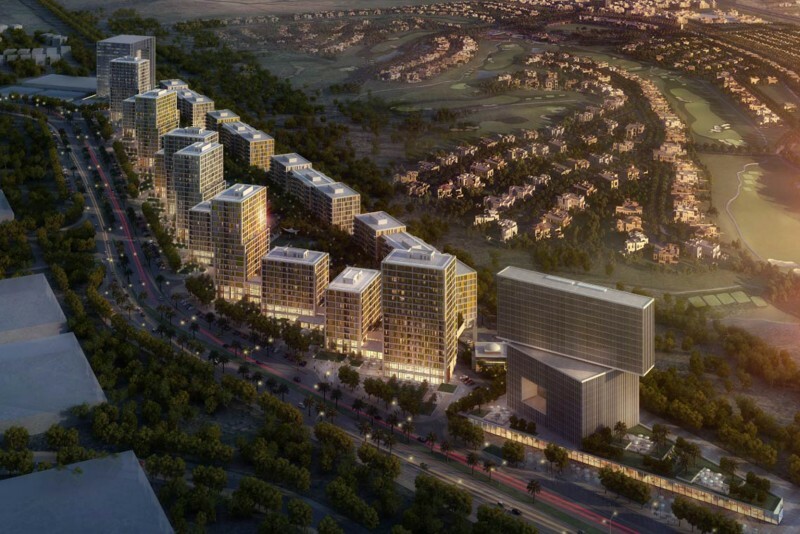 The restaurants, location, supermarkets and close proximity to all malls and SZR. The dangerous and slow lifts. The useless security. The smells on floor and parking corridors. 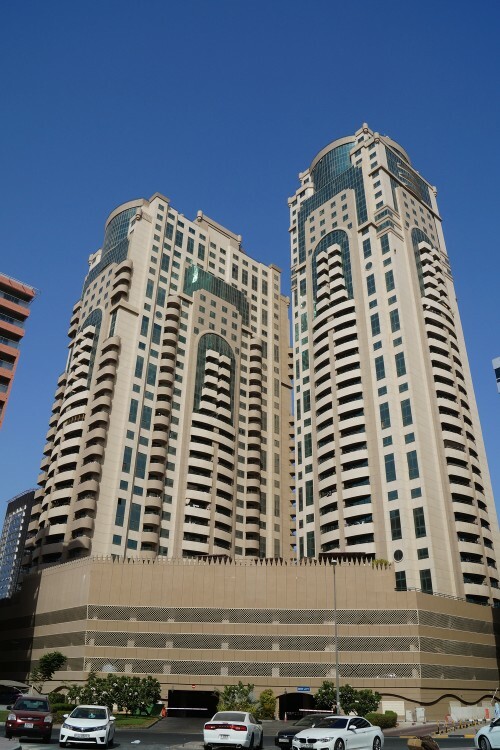 The Shaiba towers have very poor maintenance, there are only 4 elevators for 36 floors, it takes up to 20 min for the elevator to arrive sometimes. The smells in the hallway are very bad and the finishing of the apartments is bad as well.